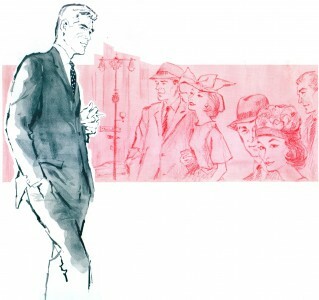 Every time a new season of Mad Men comes out, the buzz is all about the vintage clothes and fashion from the era. 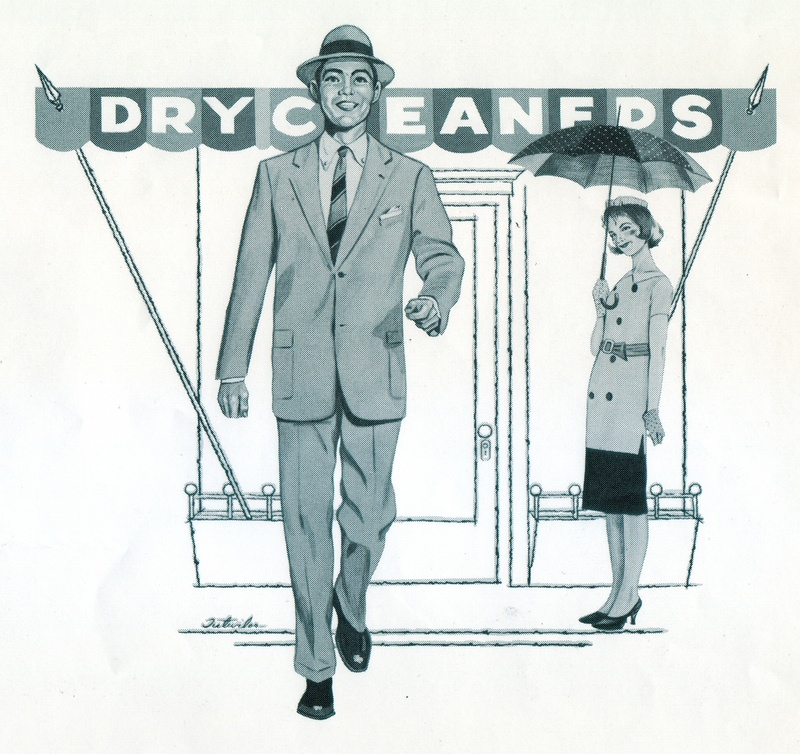 Hopping on the bandwagon, this month’s Free Clip Art Friday brings you more genuine advertising clip art from 1958, featuring vintage men & women’s fashion. Hope you enjoy! If you use any of this artwork, please feel free to share links to your creations in the comments below. 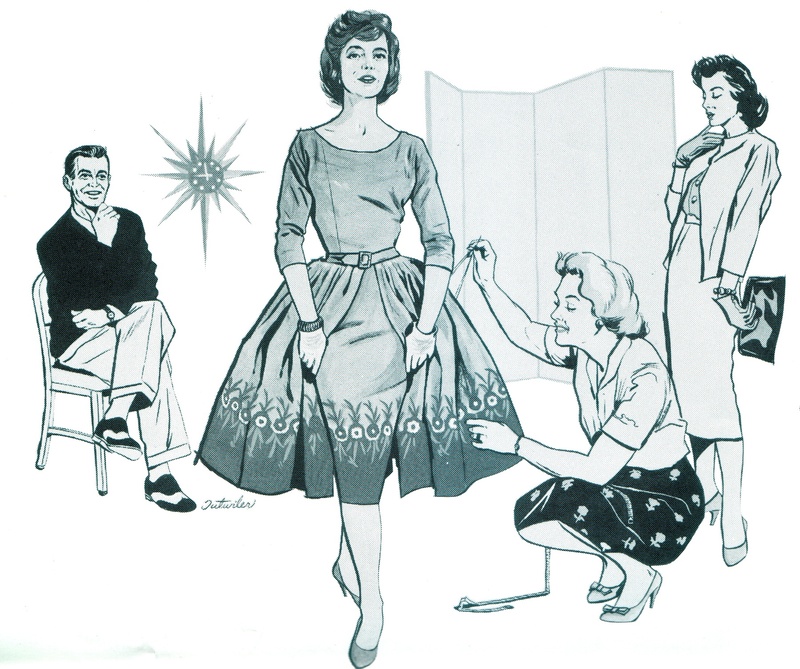 Note: The clip art from this collection has been scanned from vintage graphic design industry clip art from 1958. 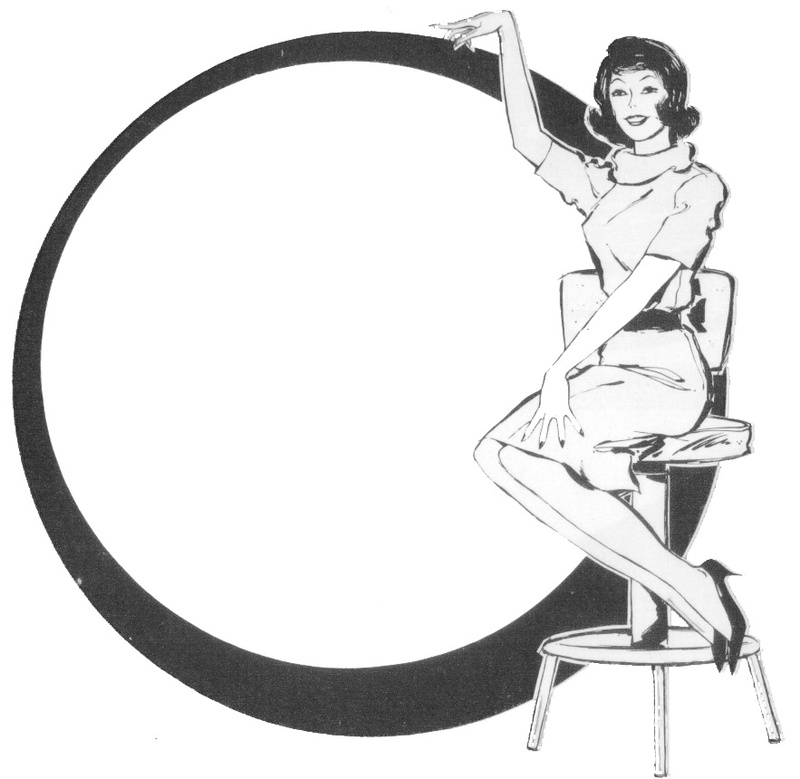 This clip art originally came from Multi-Ad Services, a clip art subscription service typically sent to newspapers and magazines. The art was copyrighted at the time, and likely still is. The art has been digitized and made available, free of charge, for your personal use only. Please do not use any of this artwork on commercial reproductions. 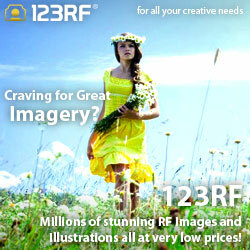 All artwork is RGB at 72dpi resolution in .jpg format.